I change my hair color often. If you follow me on instagram you know that I recently went from dark brown hair to very blonde ombre. People always ask how I keep my hair healthy and strong considering what I put my hair through, and my answer is always quality hair products. I was recently introduced to Kenra and their new Platinum Revive System that reduces breakage up to 95%! This came in perfect time for me since my hair just got significantly lighter and bleach is no ones friend. 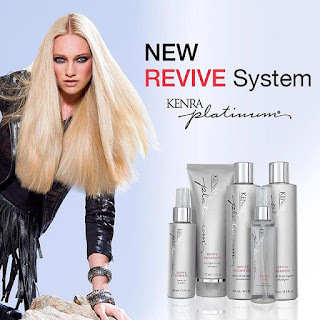 The Kenra Platinum Revive System is specifically formulated to repair and strengthen gaps and tears on the hair shaft. Most products leave your the hair feeling heavy, however this system doesn't; it left my hair feeling soft, shinny and light. 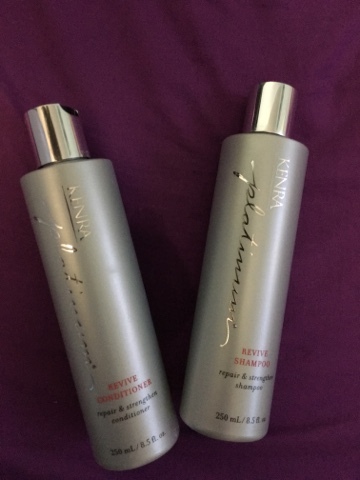 The Kenra Platinum Revive Shampoo and conditioner smell great and left my hair feeling soft and light. The conditioner is a perfect balance between leaving my hair moisturized and leaving my hair feeling light. The Kenra Platinum Revive treatment did wonders on repair my hair, leaving it feeling healthy and radiant. 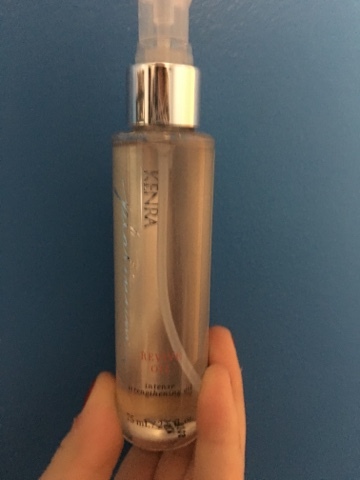 Kenra Platinum Revive Oil smells so good, I applied it in to wet hair. My hair felt great and this helped keep my hair for breaking further due to styling. What products do you use? Have you used any Kenra product? I would highly recommend the Platinum Review System by Kenra.